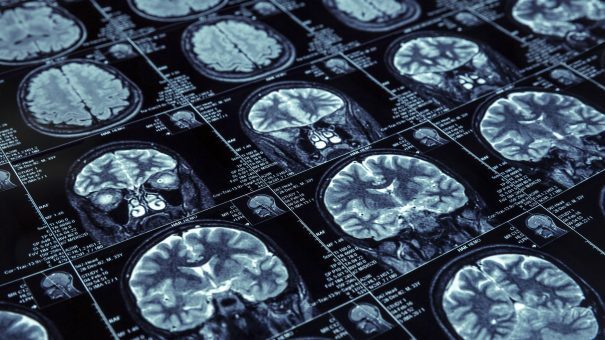 The National Health Service should not routinely fund United Therapeutics’ Unituxin (dinutuximab) in paediatric brain cancer, NICE has said. NICE said in final draft guidance that it does not recommend Unituxin in combination with granulocyte-macrophage colony-stimulating factor, interleukin-2 and isotretinoin, for high-risk neuroblastoma in children and young people aged 1-17 years. It is indicated in patients whose disease has at least partially responded to induction chemotherapy, myeloablative therapy and autologous stem cell transplant. A small proportion of patients receiving Unituxin remained event free and there may be a possible increase in overall survival, but NICE said it was uncertain about the size of the benefits. At more than £6,000 per 17.5mg infusion, a complete course costs £127,800, exclusing the costs of the drugs it is given with. Even with a commercially confidential discount, NICE said it was too expensive for regular funding, or interim funding from the Cancer Drugs Fund. Following a relaunch earlier this year, the CDF is now a managed access scheme, paying for medicines for up to two years while NICE gathers cost-effectiveness data. A NICE appraisal committee concluded the drug did not meet the criteria to be considered for use in the CDF. The clinical uncertainties could not be addressed from further data collection within two years, NICE said.